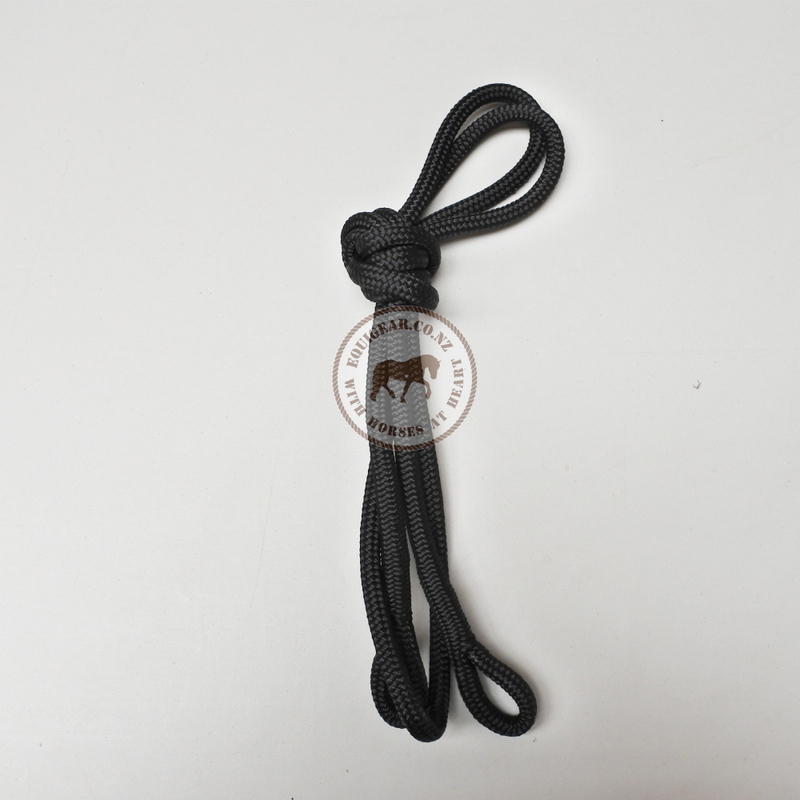 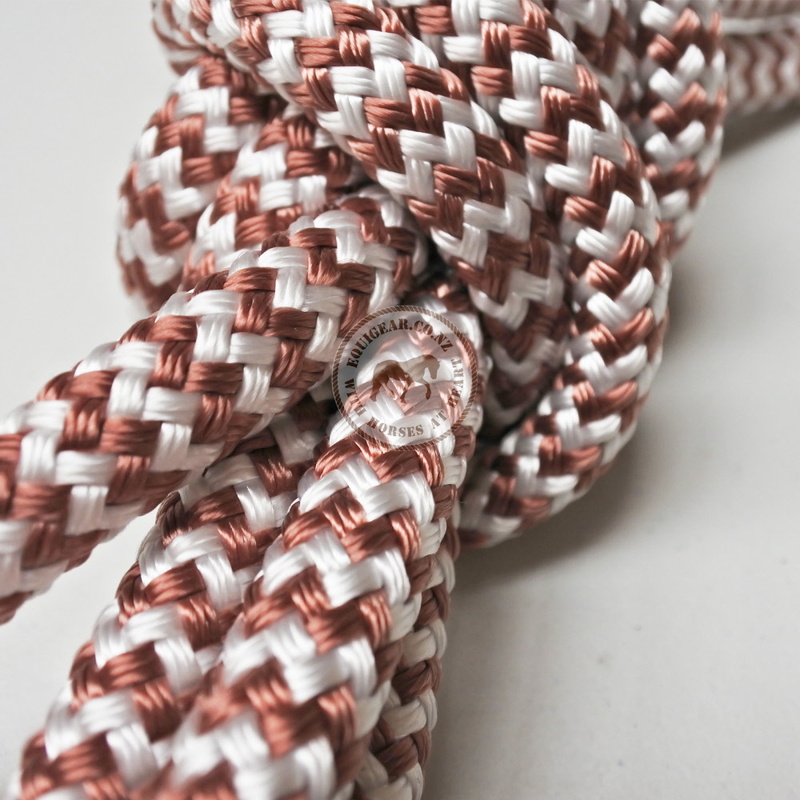 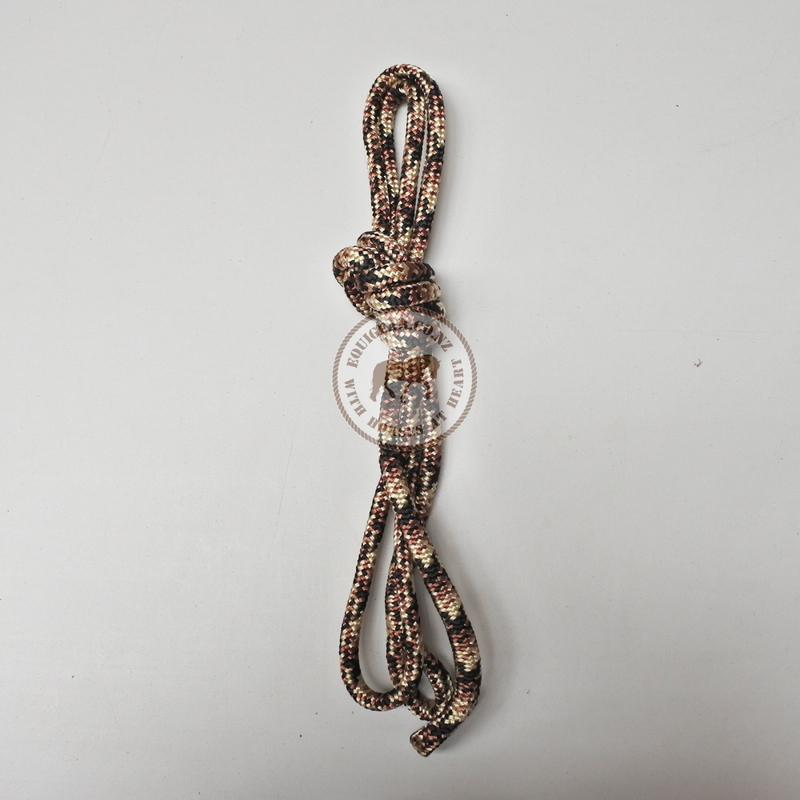 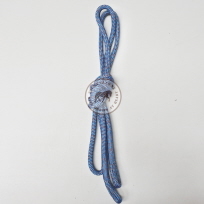 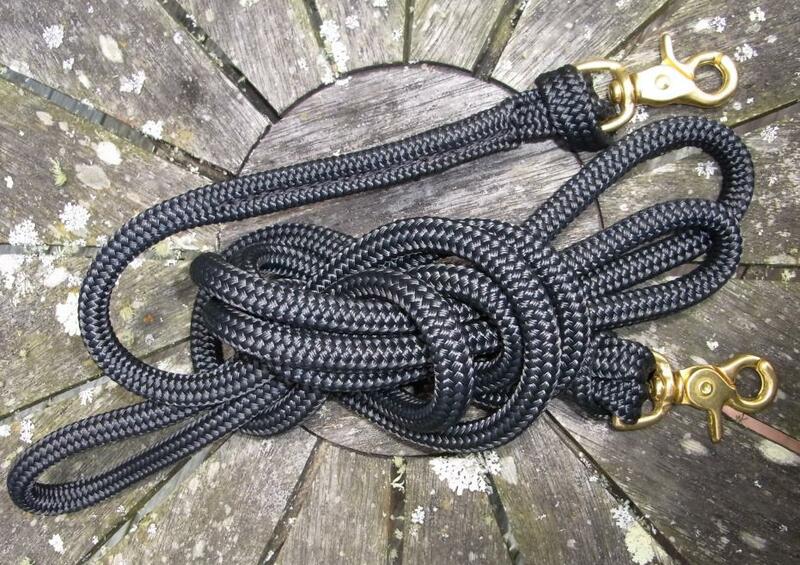 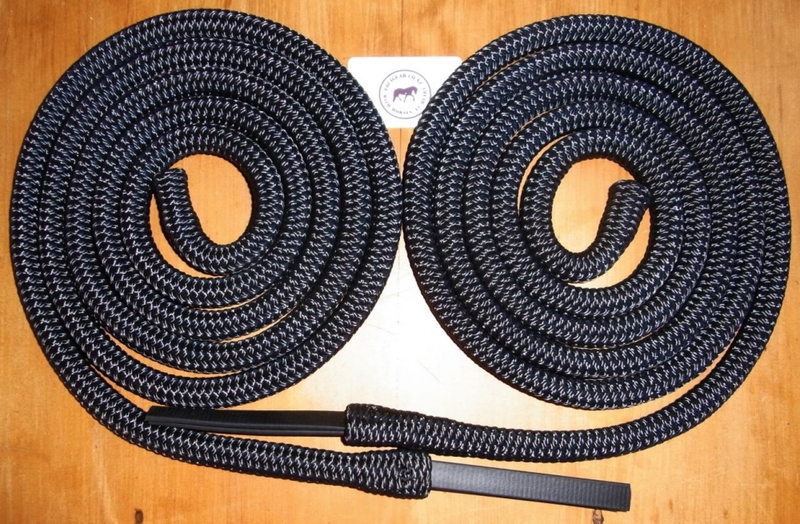 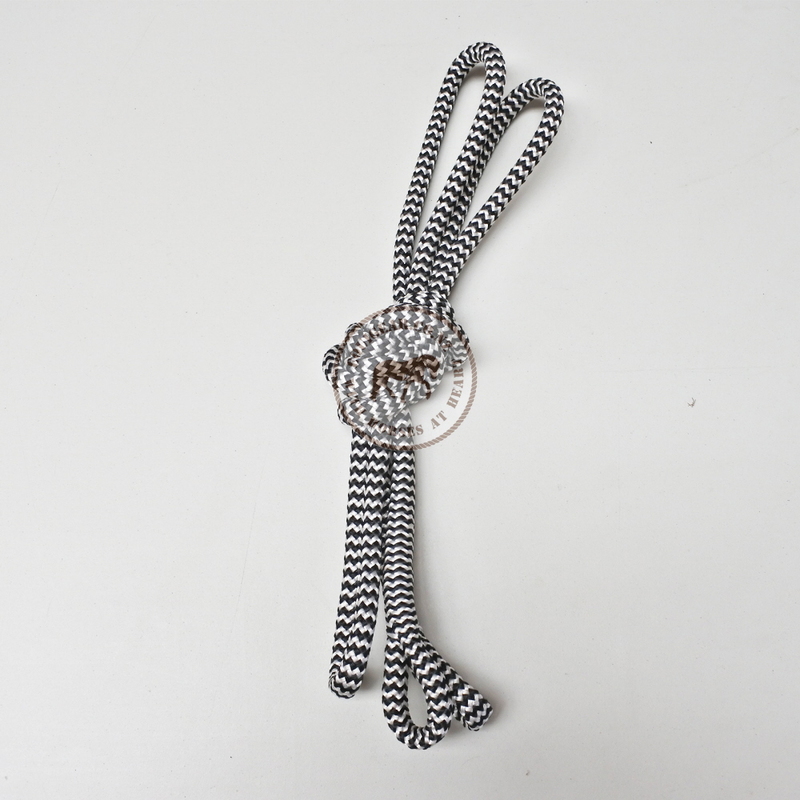 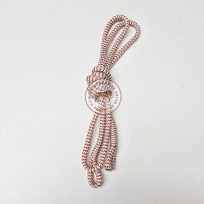 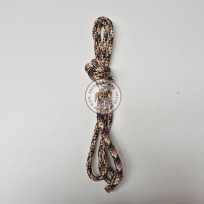 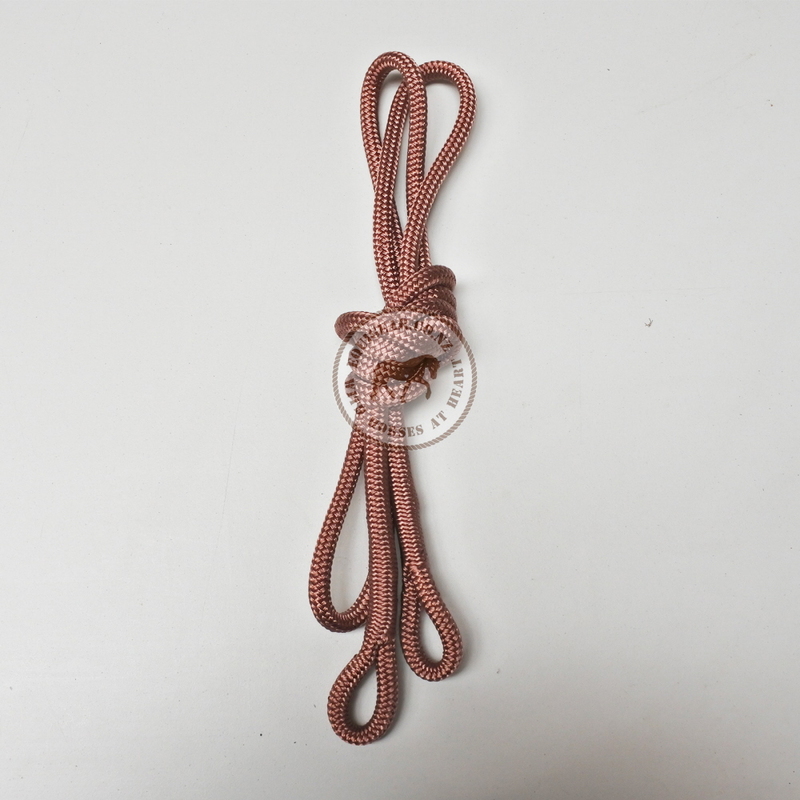 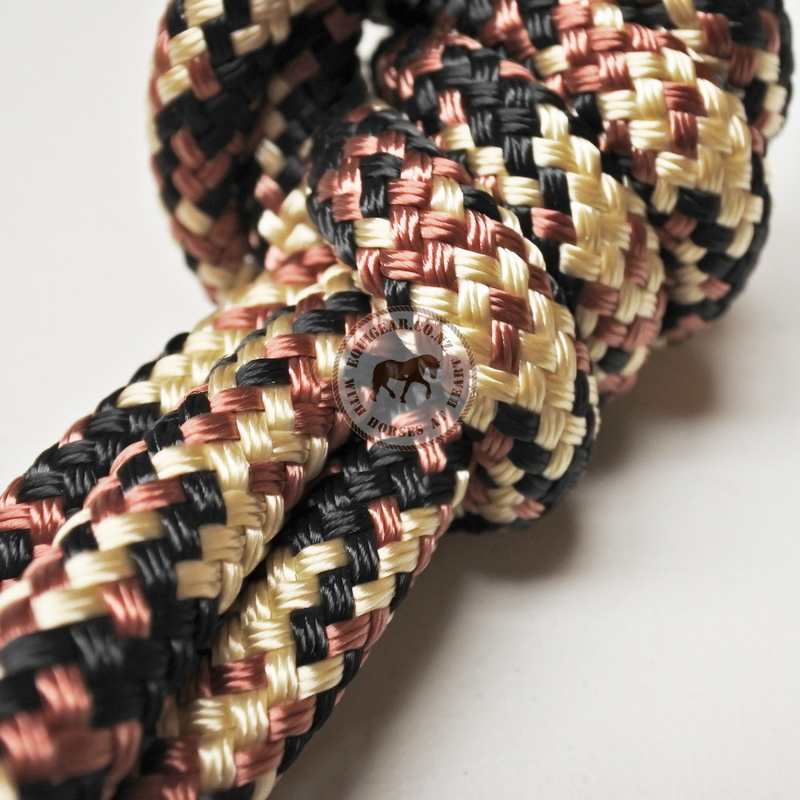 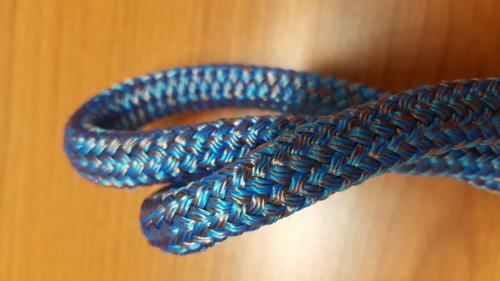 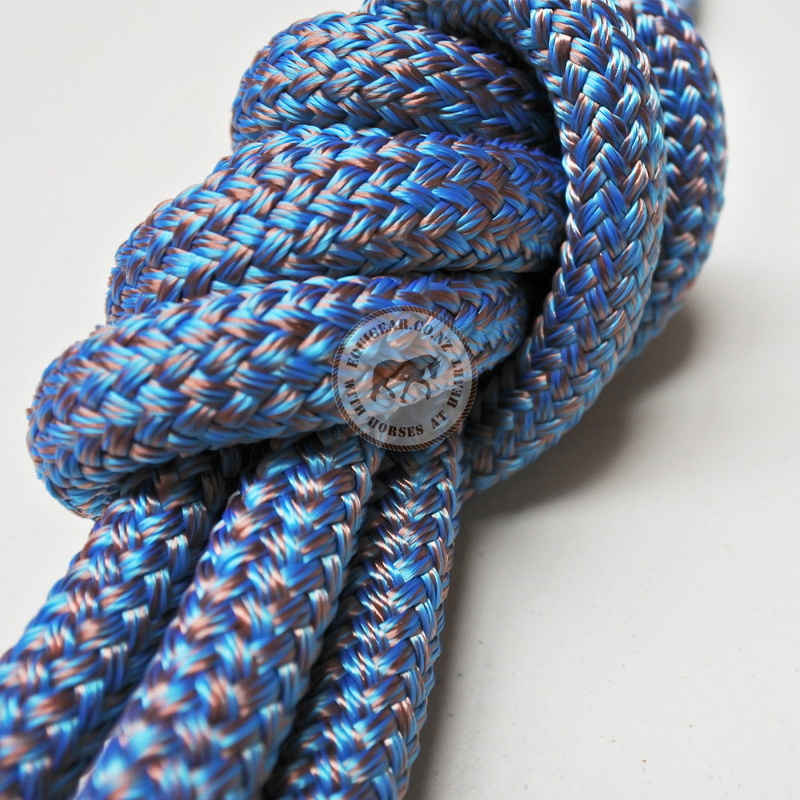 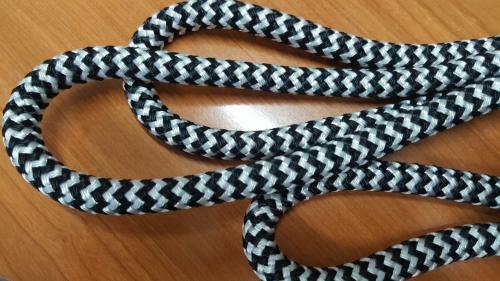 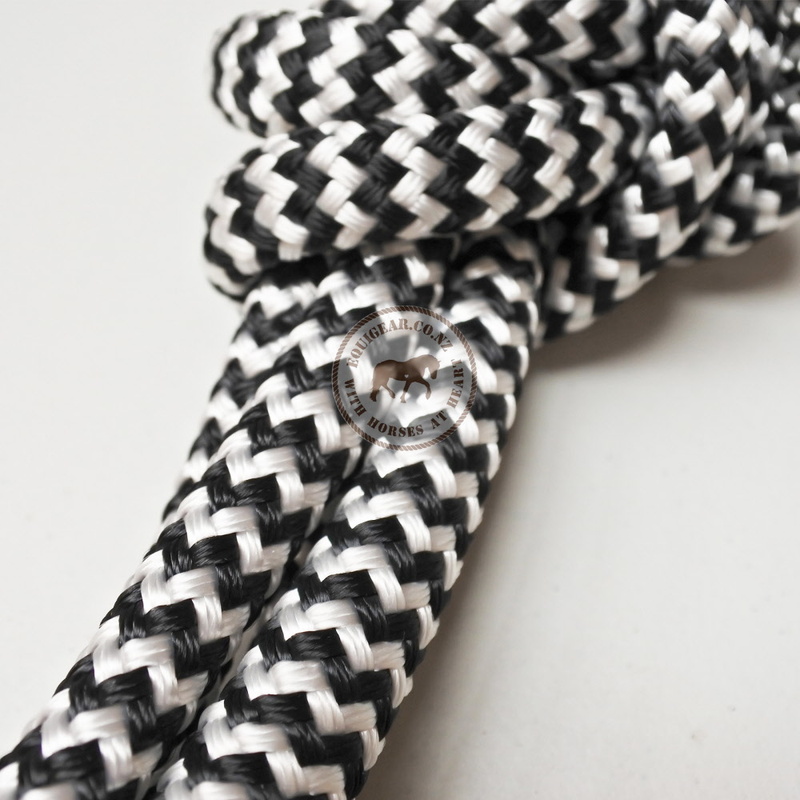 Genuine Lightrider 10mm marine poly rope reins are made from top quality soft, flexible rope that feels lovely to hold. 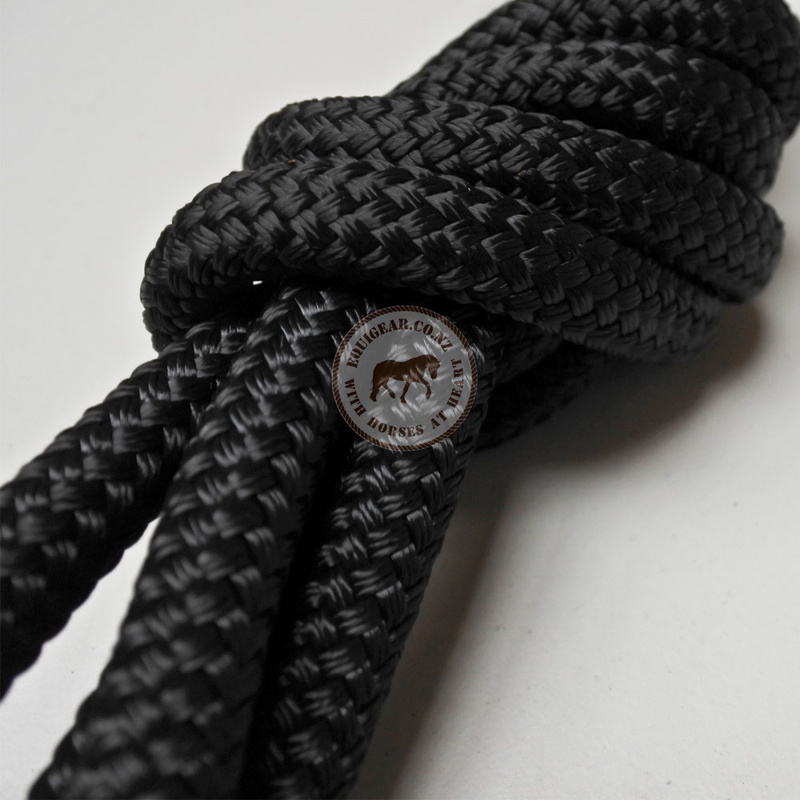 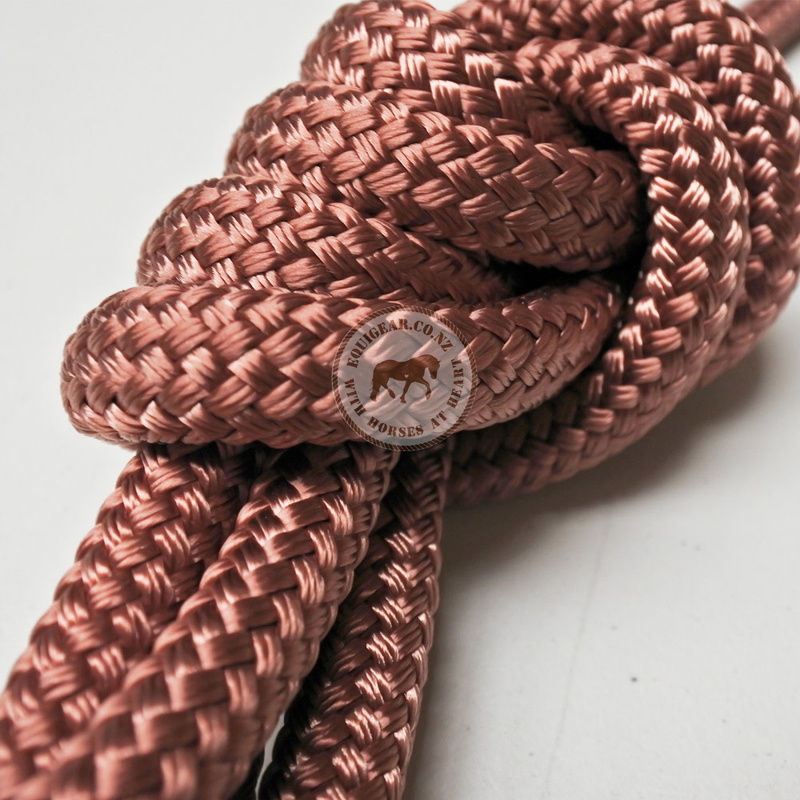 Equi-Rope Reins are made to the highest standards and in 12mm rope width. 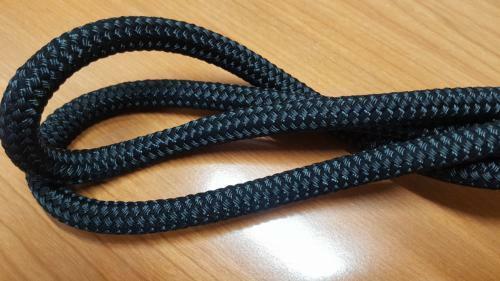 Complete with black biothane popper ends. 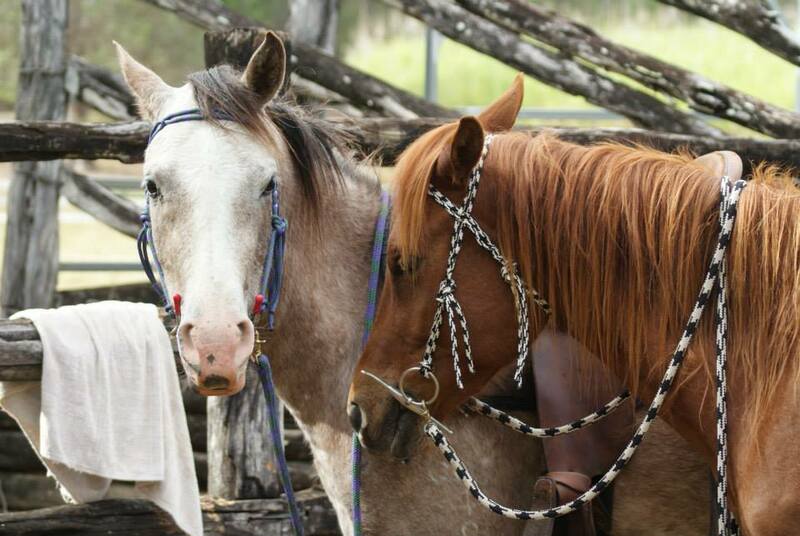 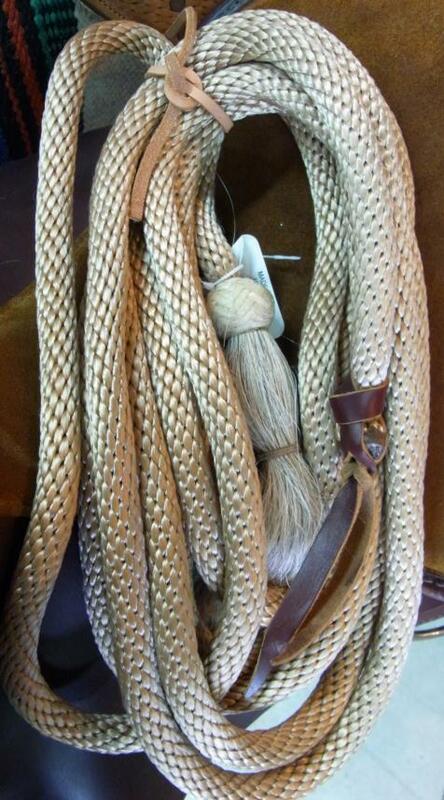 These reins provide excellent 'feel' without being heavy.